Due to its low fat content (8g per 100g), chicken breast is considered to be the most dietary meat of all. 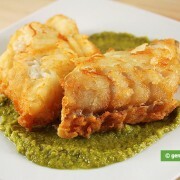 At the same time, chicken breast is very nourishing having 22g of easily digestible proteins per 100g. 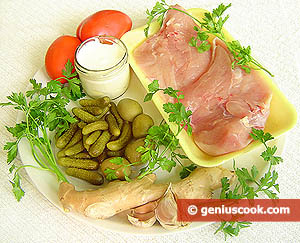 The chicken breast is very easy and quick to cook. You just have to know how not to make this meat dry. 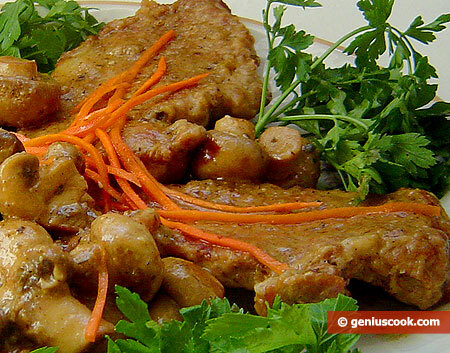 To make your chicken breast succulent and incredibly tasty, cook it in a sour cream sauce. Here is our family chicken breast recipe. 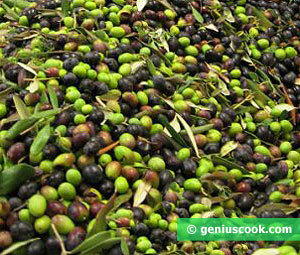 We bake it with olives, cornichons, garlic and ginger. 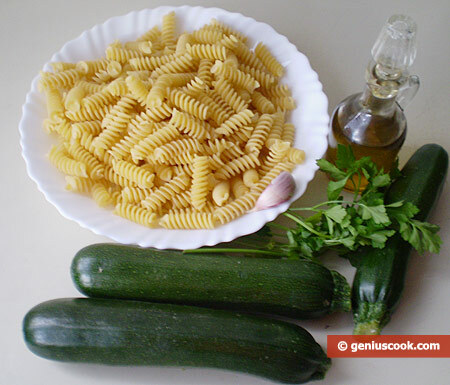 This seemingly strange combination of ingredients gives the meat a sourish pleasant smack. The calorie value of chicken breast is 170 kcal per 100g. 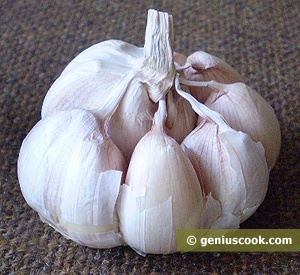 Peel ginger root and garlic cloves and grate coarsely. Put sour cream into a deep bowl. 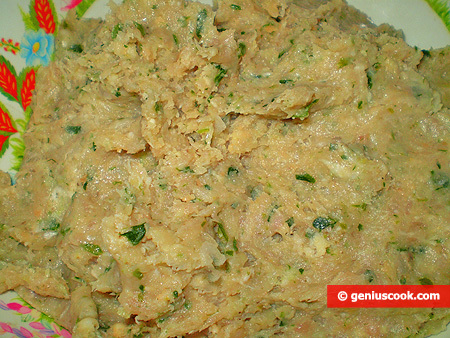 Add grated ginger, garlic, parsley, salt and mix everything well. 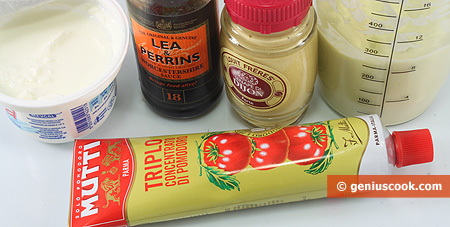 Make pockets in meat with a knife and rub chicken breast with this mixture heavily. 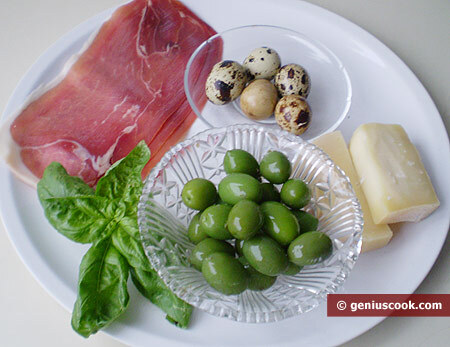 Cut olives into thick slices and cut cornichons in half. 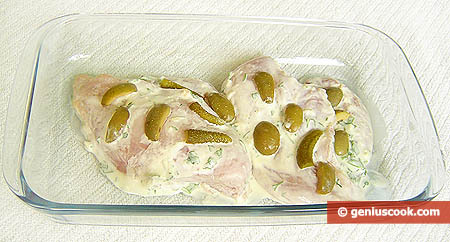 Stuff olives and cornichons into the pockets in meat. 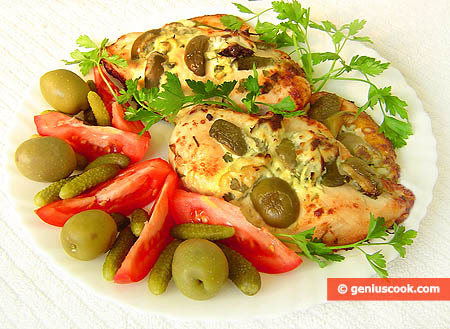 Arrange chicken breast on a baking sheet and put a few slices of olives and cornichons on top. Let stand for 20 minutes before putting into an oven. 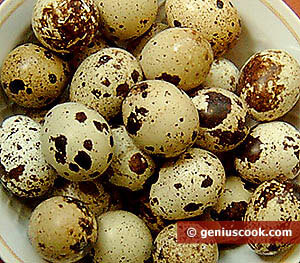 Bake in pre-heated oven at the medium temperature for 20 minutes. 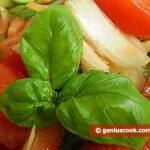 Serve hot with tomatoes, olives, cornichons and greens.